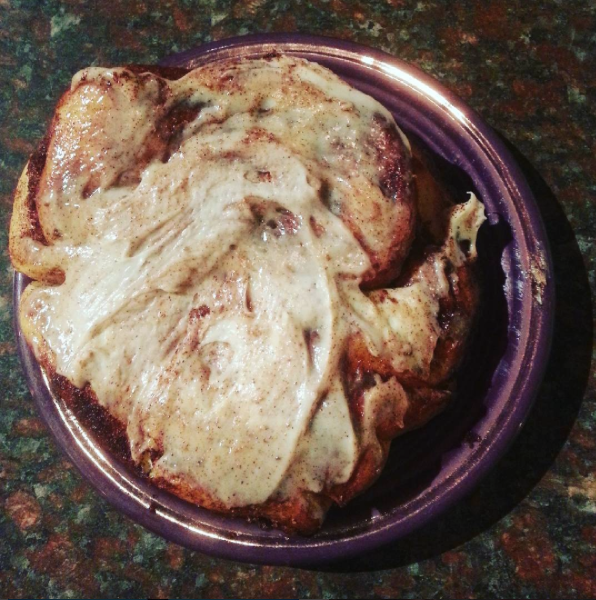 I'm not the biggest breakfast fan either, but I'm always in the mood for cinnamon rolls! I can't believe the size of those nachos either! They must have been very good if you recommended them to your in laws, especially since you're such a huge Tex-Mex fan! I've heard such great things about Pronto Pup, so I'm glad that y'all enjoyed the different batter! Those nachos looks delicious! And that cinnamon roll? OMG!!! YUM you just reminded me about corn dogs! SOO good! oh my gosh... everything looks amazing. i swear, some of my strongest memories from travelling are food related haha and i want to go back for certain meals.. like, i'd love to go back to italy one day but i'd be okay if i didn't go back to rome.. except, there was this one meal that was legit the bets meal i've ever had so i need to go back and have that again. yum. BBQ mixed with Mexican? Sign me up! Those nachos look amazing! This food all looks so good! 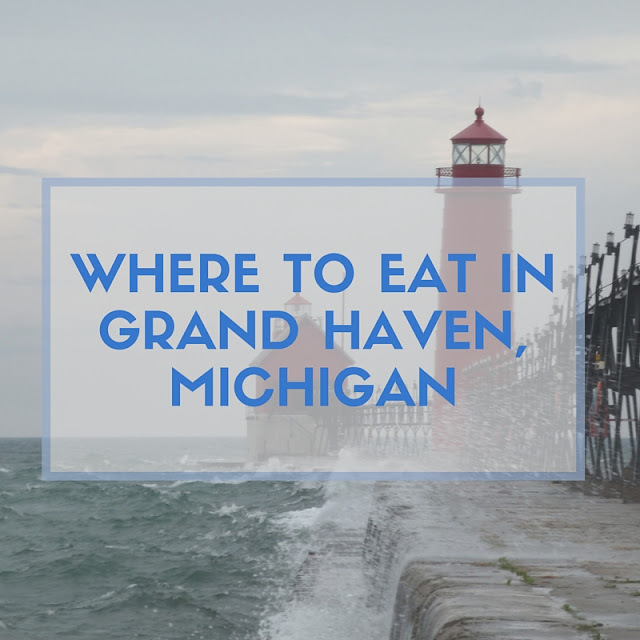 I've only been to the Detroit airport for a layover, but looks like I need to explore Michigan some more! Holy yum! Righteous Cuisine looks so amazing! It was so good! I wish we could go back! Oh my gosh, those chicken nachos! YUM! wow how fun my friend! love all the photos as usual! ummmm, please give me that food!!! Looks so good. What a yummy and fun day! Righteous cuisine looks SO good! Oh my goodness, delicious! Also, I love Pronto Pups! They are super popular here so we like to get them at concerts during the summer. YUM! Oh my gosh, I want to inhale all that food. Nachos!! Cinnamon roll!! I'm getting weighed at the doctor tomorrow so it would not help me at all haha. But afterwards, I am home free. I can't imagine where else I would find a cinnamon roll that wonderful, though.